Although flour has not been a major food safety concern, illnesses and outbreaks have been associated with the consumption of raw flour. 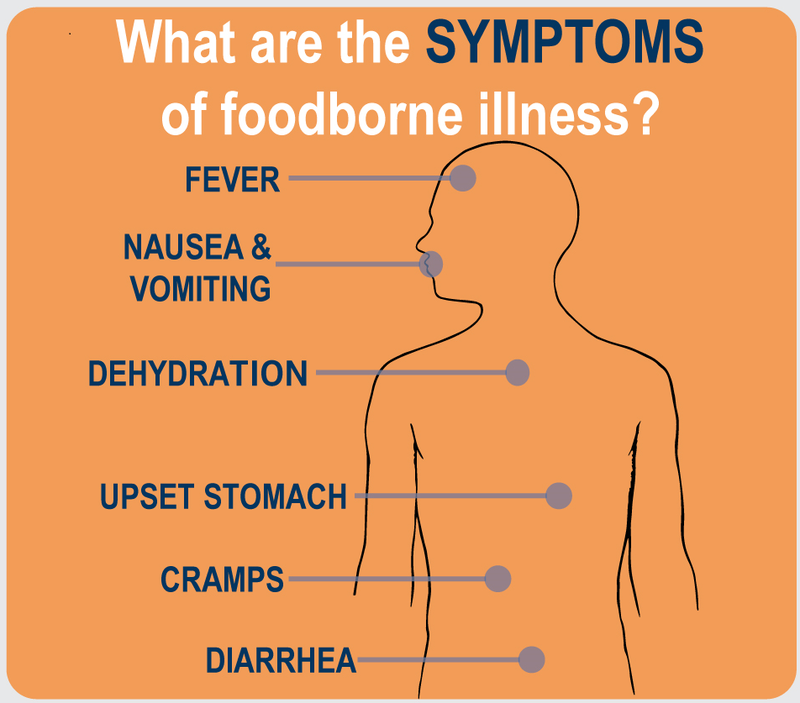 Food illness outbreaks associated with flour involved the pathogens Salmonella and Escherichia coli (E. coli). 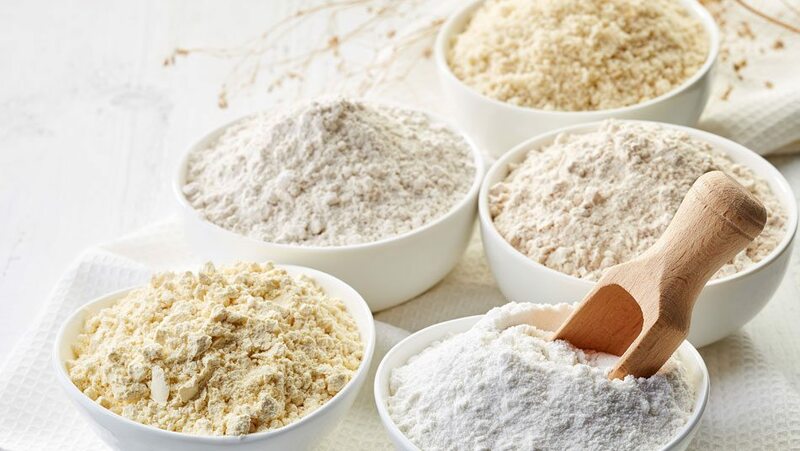 Due to flour’s low moisture content and because it is typically exposed to heat during cooking, microbial and bacterial contamination of wheat flour has not been a major concern. However, if bacteria are present, growth can occur when the flour is further processed into a food product with a higher moisture content. The FDA reported that General Mills announced a voluntary national recall of five-pound bags of its Gold Medal Unbleached Flour with a better if used by date of April 20, 2020. The recall is being issued for the potential presence of Salmonella which was discovered during sampling of the five-pound bag product. This recall is being issued out of an abundance of care as General Mills has not received any direct consumer reports of confirmed illnesses related to this product. 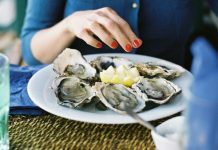 In 2016,, the CDC detailed an E. coli outbreak linked to flour that caused 63 cases of illness across 24 states – 17 of which were hospitalized. General Mills flour was first identified as the potential cause, and the company announced a nationwide recall of three of its brands: Gold Medal, Gold Medal Wondra and Signature Kitchens. According to the CDC, in 2009, flour was the suspected contamination source in an outbreak involving the consumption of raw cookie dough. There were 77 illnesses associated with the outbreak. Approximately 3.5 million packages of cookie dough and reformulated products were recalled (Neil, et al., 2009). Over 10% of cases had consumed the cookie dough raw. This was the first outbreak in which flour was suspected as the vehicle of transmission of E. coli O157:H7. In New Zealand, in 2008, 66 cases of Salmonella were associated with the consumption of raw baking mix containing flour (Eglezos, 2010). Another outbreak occurred in 2005 involving cake-batter ice cream served at Cold Stone Creameries in the United States. Twenty-six cases were directly linked to the cake-batter ice cream, which was subsequently found to be contaminated with Salmonella (Zhang, et al., 2007). The outbreak caused 5 hospitalizations but no deaths. These outbreaks suggested flour could be a route of contamination for humans when it is consumed raw. Salmonella was found in 1.3% of collected flour samples in Australia and North America (Gilbert, et al., 2010). 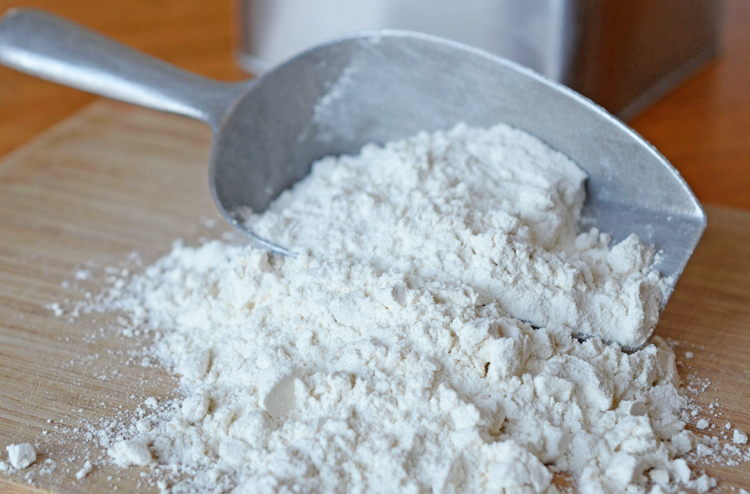 The best way to avoid a food illness from flour is to avoid consuming it before it’s cooked, but that isn’t always so easy. 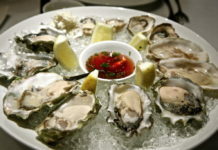 Below are five sources you should watch out for if you want to avoid a foodborne illness. Raw dough and batters. Products meant to be eaten without cooking – cookie dough, pizza dough, and cake and pancake batters—are risky, so you should be careful not to eat them before they’re cooked. Arts and crafts materials. Websites devoted to pantry-based projects offer recipes for modeling clay, playdough, spray glue, papier mâché, and ornaments with flour as the main ingredient. We recommend that you avoid making these mixtures with kids. No-cook dishes. Some recipes for truffles, icing, and cookies call for flour but don’t involve heating or baking. If the recipe doesn’t require the dish to be thoroughly cooked, skip it. 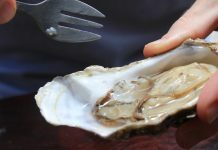 Contaminated cooking and eating surfaces. Flour is light and powdery, and can easily fly everywhere in your kitchen if you aren’t careful. Even minuscule amounts of tainted flour can make you sick, so be sure that foods that will be eaten raw don’t come into contact with flour-dusted counters, cutting boards, plates, and the like. Containers you use to store flour. When you purchase a new bag of flour, you might dump the new flour into a bin or canister that has old flour in it, which might be tainted. If you’re not sure whether the old flour has been recalled, throw it out. Make sure that you thoroughly clean the storage container before using it again.